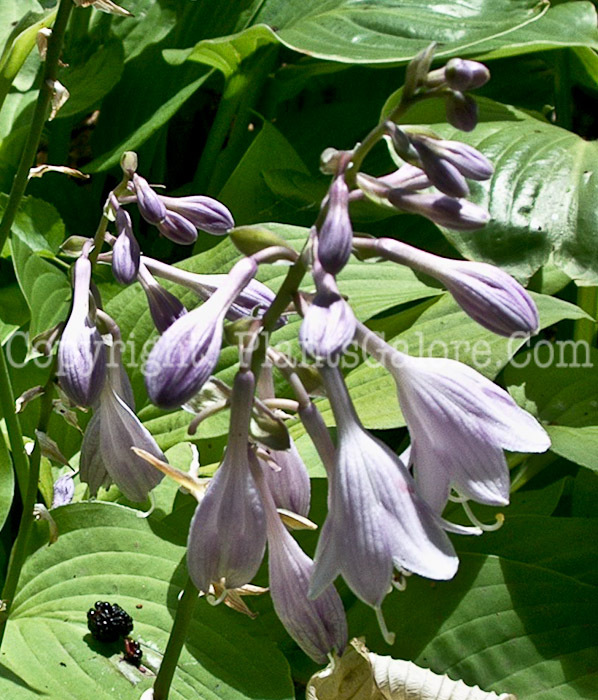 TYPES OF HOSTAS from HostaHelper.Com. Photographs of Species and Named Cultivars of Trees, Shrubs, Perennials, Annuals and Vines are Copyright: PlantsGalore.Com. ----------------- Need to Use One? Check Our Image Use Policy. Thanks.